"Me and my husband have 2 bags because he wants something cool and I want something girly. " 'I got two. 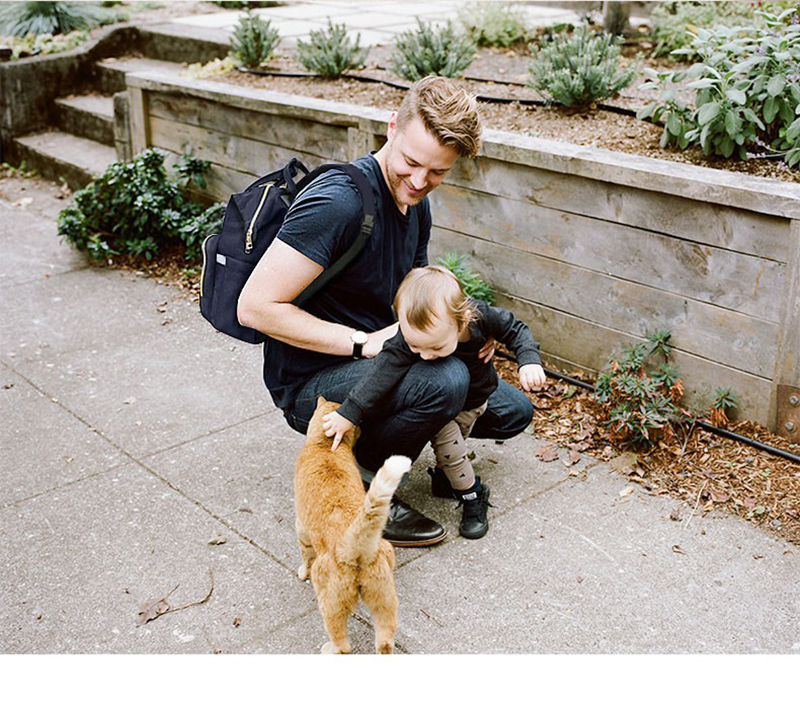 One as the main bag for everything (from bottles, diapers, extra clothes, toys, wipes, you name it) that we carried almost everywhere and another (lighter) one on standby just for quick trips to the grocery store or to run a short errand. " 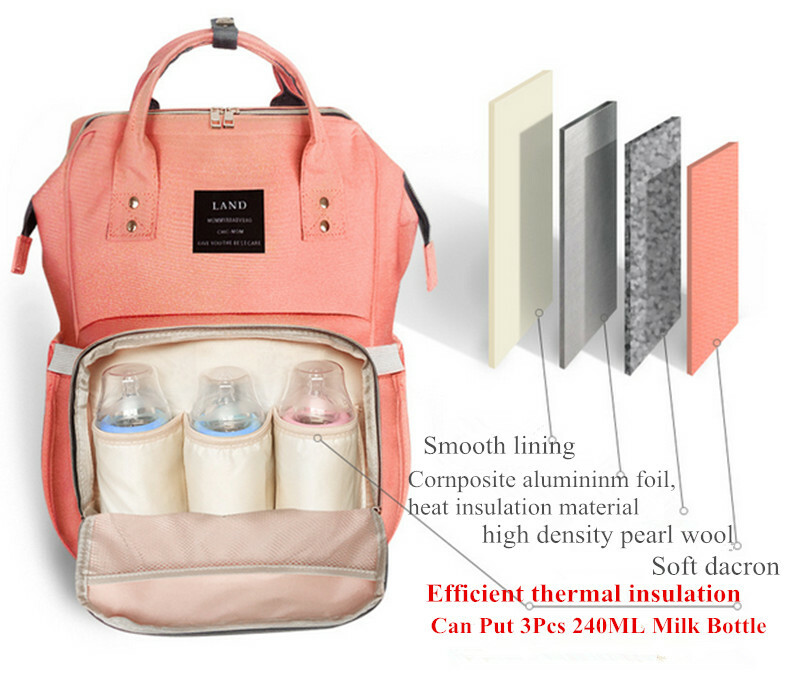 ✔ Multi-funtional maternity nappy bag that is a backpack, handbag and shoulder bag in one. 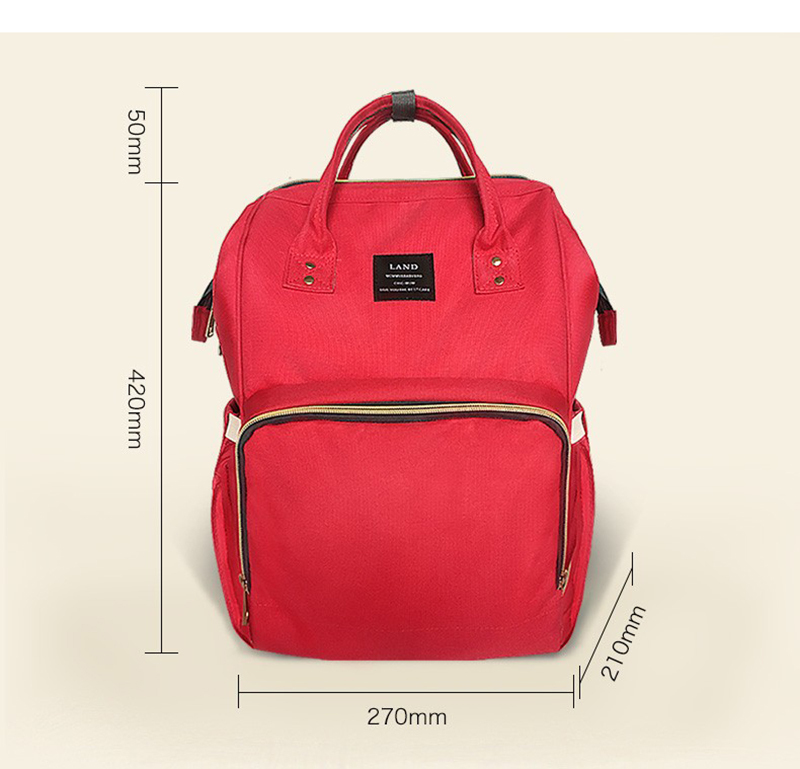 ✔ Large capacity to ﬁt everything and mum-compartments to keep everything organized. ✔ Wide bag opening to make it easy and convenient to reach for your items quickly. 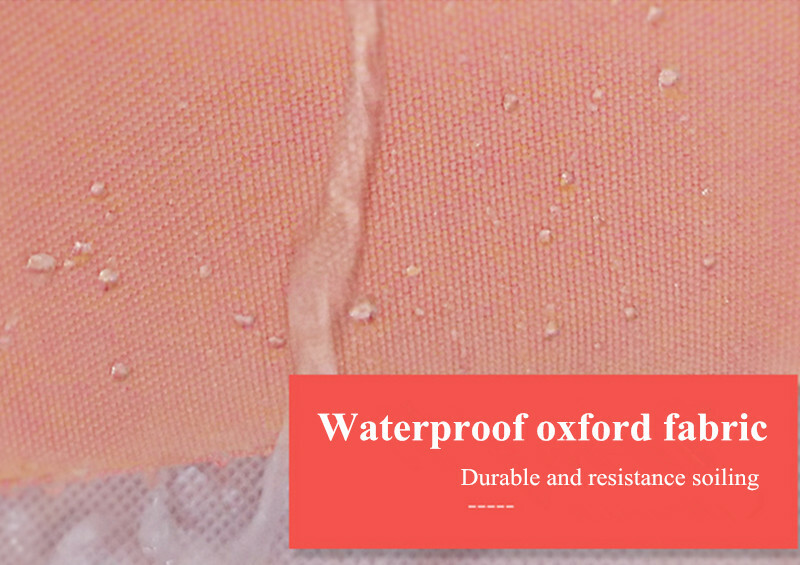 ✔ High quality waterproof fabric. No more worrying about milk or water spills/stains. 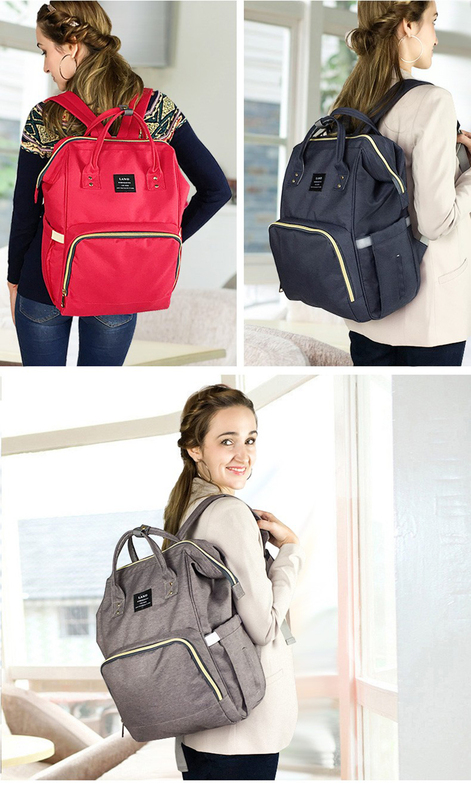 ✔ Cute and stylish design to travel with when you are out with your baby and kids.